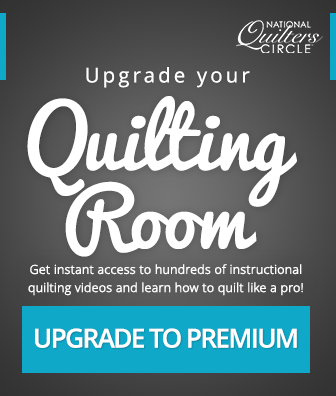 Packed with information from some of the most skilled professionals in quilting, The Essential Quilting DVD Collection gives you access to the most informative and in-depth quilting DVDs available today. Our experts will show you step-by-step how to make your next quilt a truly special work of art. Even the most accomplished quilters can benefit from expert tips, techniques and creative new ideas. Get ready to be inspired to create your next work of art! If you have any questions regarding your invoice, the products you have received, or if you would like to begin receiving this extraordinary DVD collection, please contact us at 866-730-0862 or by email at quilterscircleDVD@program-director.net. Our customer service is available Monday – Friday from 7:30 A.M. to 5:30 P.M. CST.